Warrensburg, NY – 2018-07-17 – 21:30: I was at Echo Lake meeting up with some friends drinking and having a good time. I was the first one there. Everything was eerily silent. You could have heard a pin drop. That’s when something caught my attention. About 70 feet away is this humanoid creature. It’s about 4-5 feet tall, skinny as hell, and naked. It’s so white it’s almost glowing. It’s just staring at me. Like neither of us should be here. I can’t move, I can’t scream. I just stare. Then I heard some rustling in bushes behind me and I quickly turn and brace for a fight. I see another one of them things moving away from me. Then I turn and see the other one is gone. Now I don’t know if that was the same one and they just move super fast or what but it sure spooked the hell out of me. I called my friends and said you best not come anymore and got the hell out of there. – MUFON- NOTE: The above image is CGI. Awake at 2 am and spotted bouncing ball of light over my blueberry field. Captured 2 minutes and 40 seconds of video containing a stationary “ball of light” once zoomed in and frame stopped, it appears to be a meteor that “stayed still” can not wrap our heads around this. Most amazing and beautiful thing I’ve ever seen. Then stopped recording and it remained stationary until I fell asleep. No sightings of meteor landings in my area this morning. over my blueberry field. Captured 2 minutes and 40 seconds of video containing a stationary “ball of light” once zoomed in and frame stopped, it appears to be a meteor that “stayed still” can not wrap our heads around this. Most amazing and beautiful thing I’ve ever seen. Then stopped recording and it remained stationary until I fell asleep. No sightings of meteor landings in my area this morning. 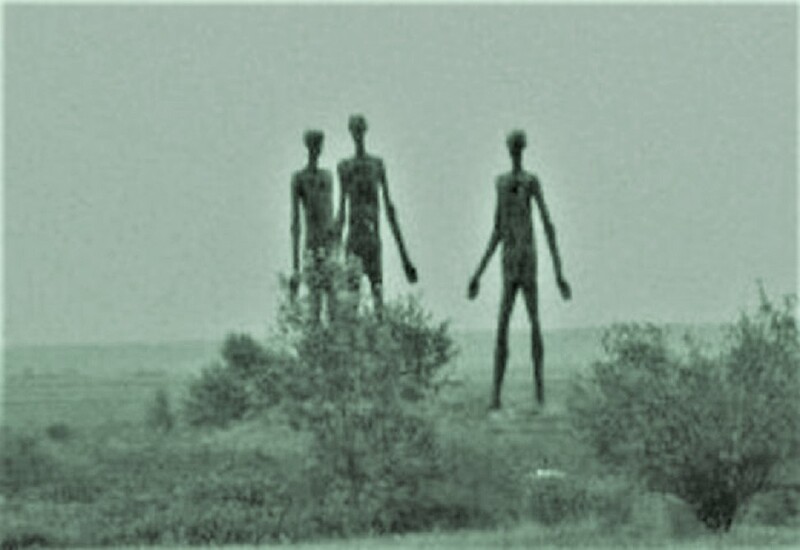 UFOLOGIST ENCOUNTER WITH AN ALIEN CREATURE IN THE U.K.
Today in the early hours of the morning I had an incredible sighting. It was 4:30 AM and I had just woken up and I was thirsty, so I decided to get up and get a drink from downstairs. I went downstairs to get a cold drink. I got my drink out of the fridge and started heading back up stairs. There is a large window on the way up the stairs. As I was passing the window I looked out and saw something that gave me a fright. There was a grey alien right outside the window. The grey alien was standing next to a rose bush and had it’s back turned toward me. The head of the Alien was totally out of proportion to its body. I could clearly see it’s grey skin there was no hair on its head. The alien looked 5 feet tall and was wearing a tightly fitted black lycra looking one piece jumpsuit. I couldn’t believe what I was seeing I slowly moved past the window and upstairs to the bedroom where I had my camera.I grabbed my camera and slowly went back to the window. Looking out of the window I could see that the being was no longer there. Then I heard a car alarm go off further down the road like something had bumped into one of the cars parked along the road. It was dark but there was some light as the sun was just coming up over the horizon. In the morning I took a photograph of the spot where the alien grey had been standing and there was two strangely placed rose petals on the garden. This was very strange. NOTE: The above image is CGI. 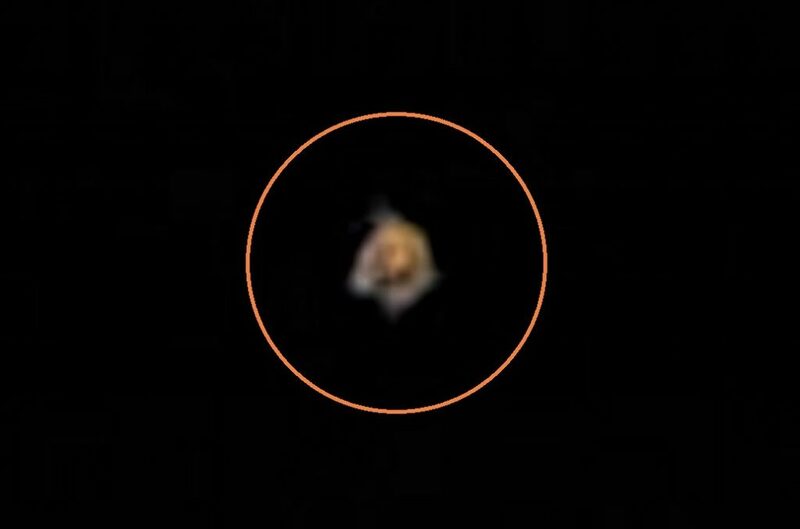 Witness report: Orb-like metallic object observed in clear sky over North Jakarta, Indonesia and changed direction without accelerating or decelerating. Date was Friday 17th of July 2015. Time was approximately 5.42pm local time. Was playing with wife and toddler son in a basketball field near our house in North Jakarta, Indonesia. First noticed the object when pointing out the hunting bats and swallows to my son. It was on my south and moving towards the north west direction. First impression of the object was that it was somewhat spherical and moving at a constant speed and constant altitude. Altitude was from the best of my judgement around the 300-500m high, and moving slowly and constantly throughout the event at about 50m/minute. As it drew nearer to my location, the shape looked more like a slightly vertically squashed sphere, akin to a red blood cell. 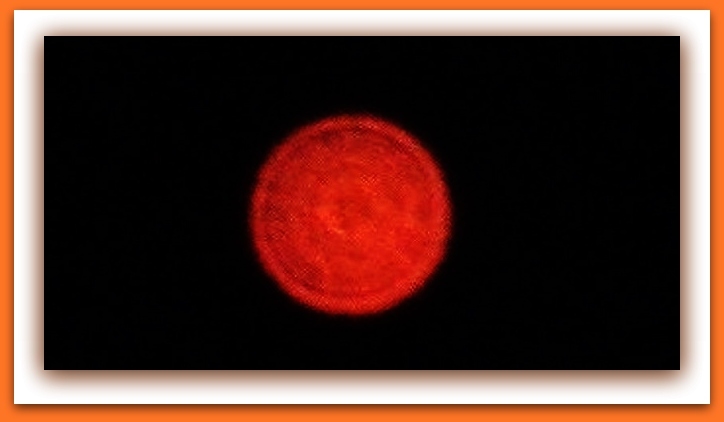 It had a metallic sheen because it clearly reflected the orange glow of the setting sun. Upon longer inspection, the shape seemed to constantly slightly distorting and bobbling because the reflected sunlight was not consistent, although the object largely hold its original shape. 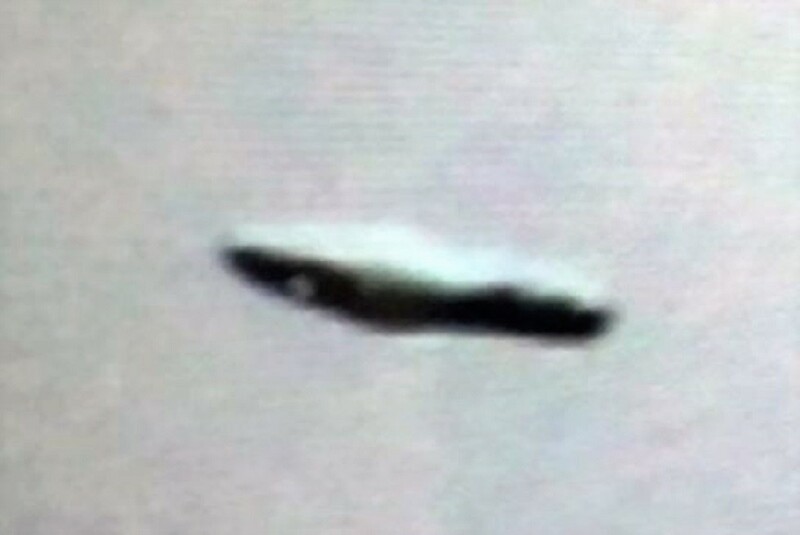 Judging from the distance and altitude, my best guess is the object is at least 5m in diameter. After about a minute after noticing the object, I used my iPhone 5s to video the object as best as I can (attached to report), although limited phone memory cut short the duration of the video. After finished recording, the object started to slowly make a very wide arc to the left, without changing speed or altitude, and changed direction southwesterly, which means moving away from my location. I then started to walk/jog and chased the object for about 1-2 minutes over 150 meters, then ceased because I didnt want to leave my wife and son behind in the basketball field. The object then slowly moved away and disappeared over the treeline after a couple more minutes. What drew me to the object in the first place was that I never saw anything like it before. The few things bugging me is the shape of the object which is like a red blood cell, the definite metallic sheen of the surface, and the changing of the direction of the object, albeit slowly. Video is also not very supportive because of the maximum zoom, large distance to the object and me constantly moving around. Would really like to have somebody from MUFON to contact via phone or email to exchange ideas on this. NOTE: The above image is a rendering.